If you have experienced any of the following you may be eligible to claim for general dental neglect. If you have any concerns over the dental treatment which you have received, contact our expert team today on 01904 55 66 00 for a confidential, no-obligation, discussion about your dental negligence claim. Alternatively, email us at help@pryers.co.uk or fill in the form opposite and we will contact you. General dental neglect can take many forms, here are just a few, if you think you have the grounds to make a claim get in touch for an informal chat. Regular dental check-ups are recommended so that tooth decay can be detected at an early stage. Unfortunately, some dentists fail to notice decay or fail to perform regular x-rays, missing decay under fillings or between teeth. A patient may then need Root Canal Treatment or a tooth (or teeth) may need extracting. A dentist must exercise great care when using the dental drill or other equipment. 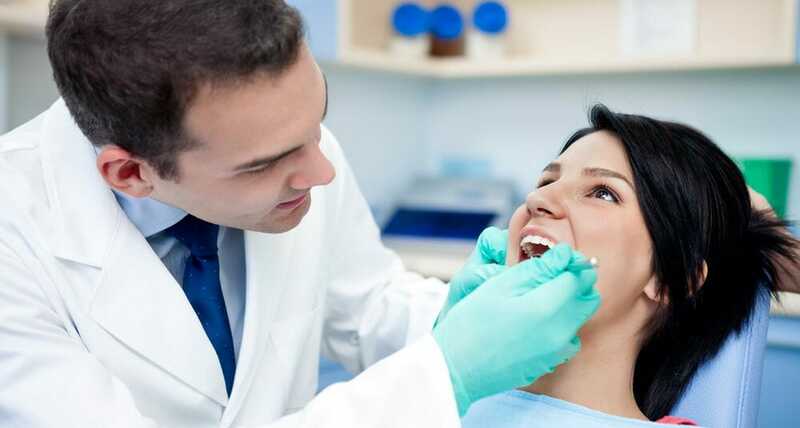 Unfortunately, there are a number of dental negligence claims where dentists have caused injury to the tongue, face or lips of a patient, including lacerations or burns. Fillings are a technical procedure and if a mistake is made the filling can fail prematurely. Other common mistakes include a failure to remove all of the decay in the tooth before the filling is placed or the filling overhangs the tooth, trapping food. In recent years there have been a number of high profile cases reported in the media where dentists have failed to wash their hands and change gloves between patients. There have also been allegations that some dentists have failed to properly sterilise and decontaminate equipment and instruments. This negligence can lead to cross-infection and unnecessarily increases the risk of patients contracting viruses such as Hepatitis C and HIV. If you have any concerns over the dental treatment which you have received or think you’ve been a victim of general dental neglect, contact our expert team today on 01904 55 66 00 for a confidential, no-obligation, discussion about your dental negligence claim. Alternatively, email us at help@pryers.co.uk or fill in the form opposite and we will contact you. Here are just a small selection of our expert General Dental Neglect Solicitors that may help you on your journey to compensation.